AUGUSTA, AR. (THECOUNT) — Quinton Laird has been identified as the man who died after apparently being pepper sprayed during an arrested by Augusta police officers. 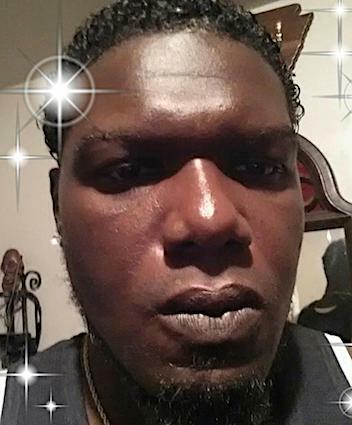 Laird, 38, died in an area hospital after being pepper sprayed Thursday morning after police responded to calls of a disturbance at 601 Hough Street, in Augusta. According to a statement from Arkansas State Police, Augusta police officers responded sometime after 3 a.m. when a resident inside the house reported a prowler outside the location. Laird was later accused of kicking a door open and going to bed. According to the release, Laird was removed from the house by police and reportedly began to resist while officer attempted to cuff him. An officer to apply a chemical agent (pepper spray) to Laird who eventually became unresponsive. Officers began life-saving measures and called for an ambulance to transport Laird to Searcy where a physician pronounced Laird dead at 4:47 a.m., reports Fox16. The Arkansas State Crime Laboratory has been requested to determine manner and cause of death. Special Agents of the Arkansas State Police Criminal Investigation Division have been assigned to the case and will present their findings to the Woodruff County Prosecuting Attorney. Geo quick facts: Augusta is a city in Woodruff County, Arkansas, United States, located on the east bank of the White River. The population was 2,693 at the 2000 census. The city is the county seat of Woodruff County – Wikipedia.